Looking for something LOADED with HEALTHY ingredients that taste as decadent as a plate of homemade fudge? Here you go – look no more! 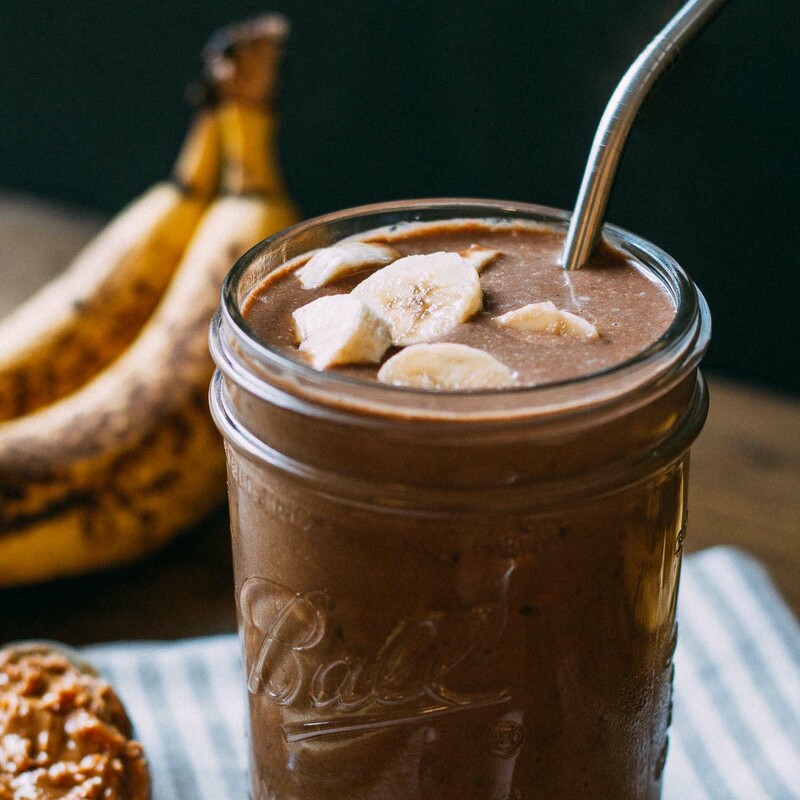 Our delicious Chocolate Elvis Peanut Butter Banana Smoothie makes a nutritious breakfast or dessert. 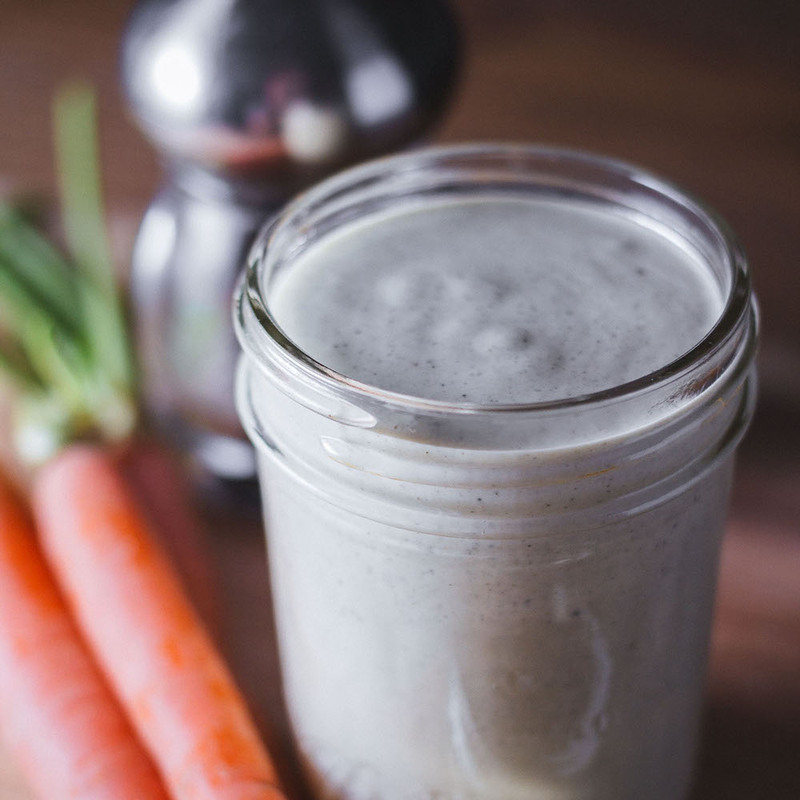 And according to a chocolate authority of the highest ranking, (my daughter who created this delightful recipe), this smoothie is a chocolate lovers dream come true! For instance, I’m bananas for Sydney’s heavenly, dairy-free, Chocolate Elvis Peanut Butter Banana Smoothie, and perhaps this is why. As it turns out, bananas are an excellent source of serotonin, the neurotransmitter responsible for regulating mood. Now, how do you like those bananas? This appealing fruit may also be capable of modulating or preventing depression symptoms. Wow! Maybe that’s why I feel so happy whenever I drink this smoothie! If you’ve ever had the pleasure of blending a frozen banana you know that it quickly turns into delicious banana ice cream. Consequently, that banana deliciousness makes for a fabulous dessert. And since it’s just a healthy little banana, it’s also an excellent choice for breakfast too! Furthermore, according to Sydney, this smoothie is what every chocolate-lover needs! And that speaks volumes since Sydney was pretty much born with a bar of chocolate in each hand. Also, it’s thought to be the highest source of antioxidants of all foods and the most top source of magnesium of all foods. Cacao powder contains more fiber and calories than cocoa powder since more of the nutrients from the whole beans are still intact. Additionally, cacao is an excellent source of monounsaturated fats, cholesterol-free saturated fats, vitamins, and minerals. 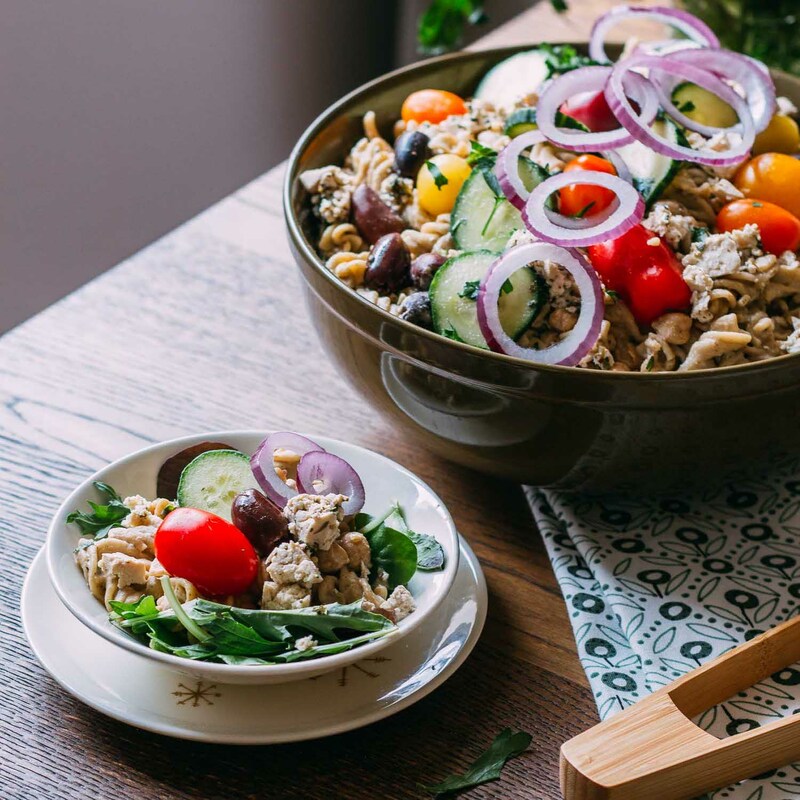 It also contains considerable amounts of fiber, natural carbohydrates, and protein. That winning combination makes cacao an excellent source of nutrients! Sydney’s Chocolate Elvis Peanut Butter Banana Smoothie is creamy, smooth, dark, naturally sweet and just a little nutty! You may find that it tastes too good to share with others, which is something Sydney herself has pondered on more than one occasion. But if you are so generous as to make a double batch to share, you’ll surely gain a friend who owes you a favor! Since Sydney shared this delightful serving of cacao perfection with me, boy, do I ever owe her!!! And I think it’s safe to say that maybe you now owe Sydney, too! Finally, be sure to pin this recipe to save it and share with your favorite people. And leave us a comment to let us know how terrific your Chocolate Elvis Peanut Butter Banana Smoothie, tastes. We’d love to hear how it goes! 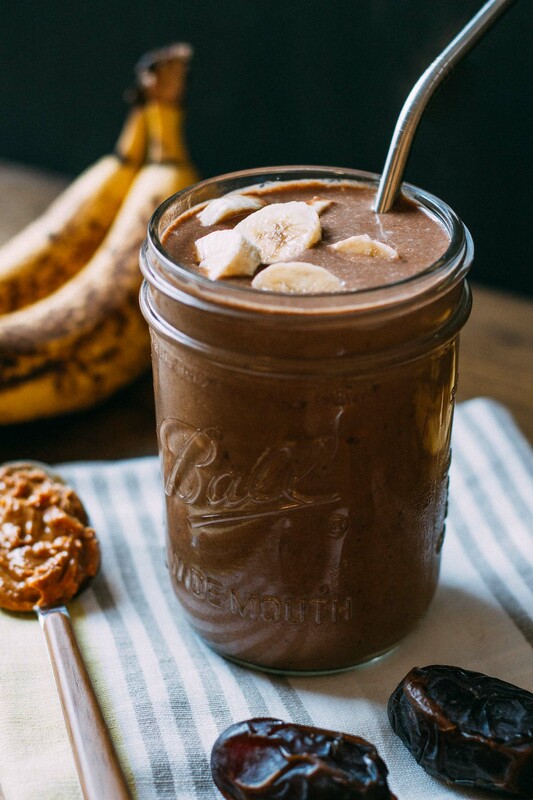 Sydney’s Chocolate Elvis Peanut Butter Banana Smoothie makes for an excellent breakfast drink! Or serve it as a sweet treat when you top it with vegan whipped cream, a drizzle of chocolate sauce and even a cherry on top to enjoy a fabulous vegan milkshake! 1 cup of unsweetened plant-based milk - We use unsweetened almond milk. 1 tbsp of raw cacao powder - We have found this organic brand to be a terrific value! 1 tbsp of natural peanut butter - This is our favorite organic peanut butter. Create your smoothie by placing all of the ingredients in a powerful blender and combine until smooth. 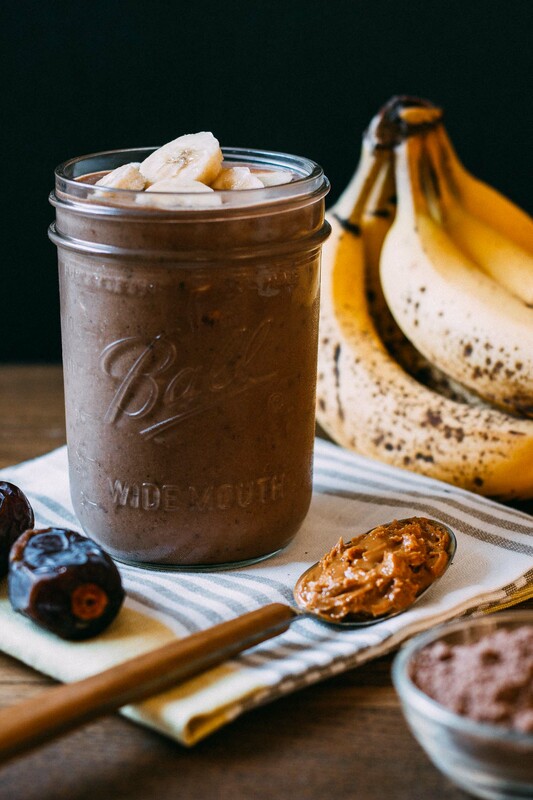 Now pour your Chocolate Elvis Peanut Butter Banana Smoothie into a tall glass, or cute canning jar, and enjoy immediately! The amount of ice can be more or less than specified depending on how icy you prefer your smoothie. For additional information regarding the nutritional benefits of cacao read this informative post. This is absolutely delicious. It will be of your all time favorites. Thank you for sharing such a kind review, Carol! So glad you enjoyed your smoothie. It looks delicious but the amount of fat in it, is way more than we can get in the habit of eating. And not sure where all the saturated fat is coming from, if peanut butter is the source of fat? Thank you so much for mentioning the questionable fat content as we have recalculated and the outcome is terrific, Liz! In the original calculation, it looks as though an extra helping or so of peanut butter was added in the count when in reality, we were sure to include only a half portion of peanut butter in our recipe. 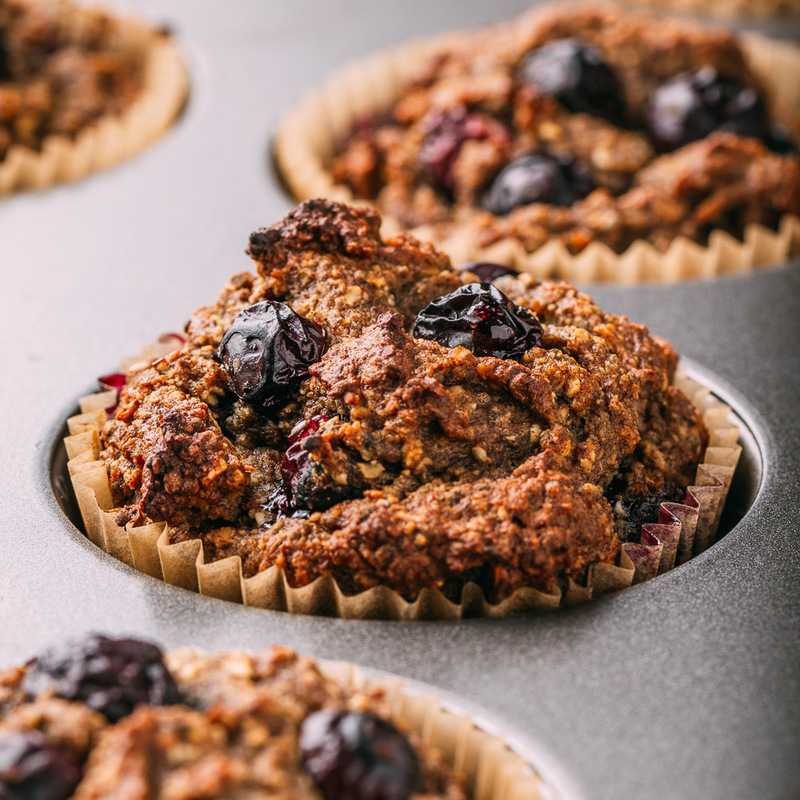 When you revisit the nutritional info at the bottom of the recipe, we believe you will like what you see. Thanks again for mentioning your concerns… your thoughts were helpful!